The finds from the excavation “included an impressive range of flint implements” among which were hollow scraper, end scrapers and knives. Finds from the excavation include end and hollow scrappers, plano-convex knives, leaf-shaped arrowheads, fragments of shale bracelet and sherds of Neolithic pottery. Site of an important stronghold of MacSweeny Bannagh. Very little trace of it remains. What was previously a standing stone, referred to as the ‘hanging stone’ is lying here. 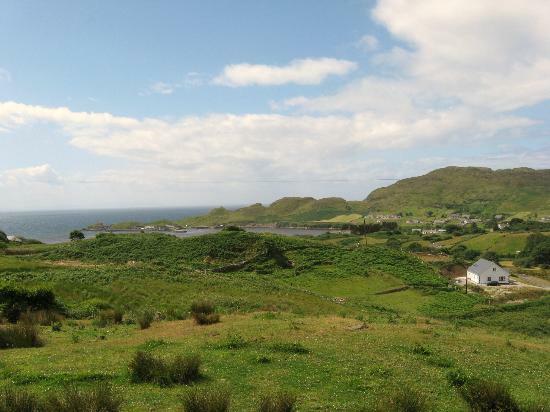 The ‘Liberty Stone’ or ‘Cloch Stuccan’ was close to this site. It marked the limits of the Borough of Killybegs. Kinnfaela, writing in the 1860s describes it as ‘a huge monolith’. It was buried many years ago and its exact location is only known to one individual. 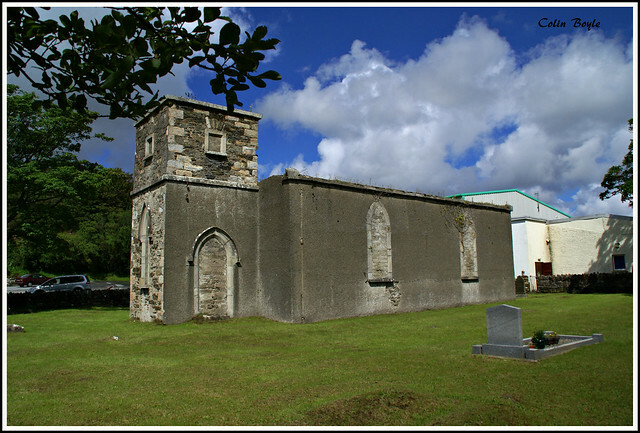 This church was erected in 1828 and served the Church of Ireland community until 1960, the graveyard is still in use. The grave of Samuel Love the noted 19th century educator is in this graveyard. Early Christian site reputedly founded by St. Cartha, an associate or successor of St.Ciarán, who is also reputedly buried in the enclosure. This area also contains many interesting headstones. Derrylahan was the site in 1590 of one of the battles which affected the course of Irish history. While Red Hugh O’Donnell was held in Dublin Castle, a prisoner of the English, a struggle was taking place in Tír Chonaill for the chieftainship of the clan. Supporters of Domhnall, the son of Hugh O’Donnell by another mother, wished him to succeed the aging chief; however Hugh’s wife, the Iníon Dubh was not going to allow the claim of her son Red Hugh to go unchallenged. The confrontation took place in Derrylaghan and the supporters of Red Hugh were victorious. Domhnall was killed in the battle. Following his escape from Dublin Castle, Red Hugh went on to lead the campaign, together with Hugh O’ Neill of Tyrone, against the English in ‘Cogadh an Dá Aodh’ or the Nine Years War. He died in Spain while seeking aid. The war ended with the defeat of their forces and that of their allies at Kinsale and the signing of the Treaty of Mellifont. As a result of continuing English hostility the ‘Flight of the Earls’ took place in 1607 to be followed shortly afterwards by the Plantation of Ulster. The bodies of the slain of the Battle of Derrylaghan are reputed to be buried here. This promontory fort is visible from the road at Cashel. It is on an elevated area overlooking Towney Bay. The grave of Cerc, the servant of Colmcille is still pointed out in Stranakirka. The confrontation with the demons residing in what was to become Glencolmcille, which resulted in Cerc’s death, is recorded by Manus Ó Domhnaill, St. Colmcille’s biographer writing in the 16th century, and by the noted 19th century scholar John O’Donovan. 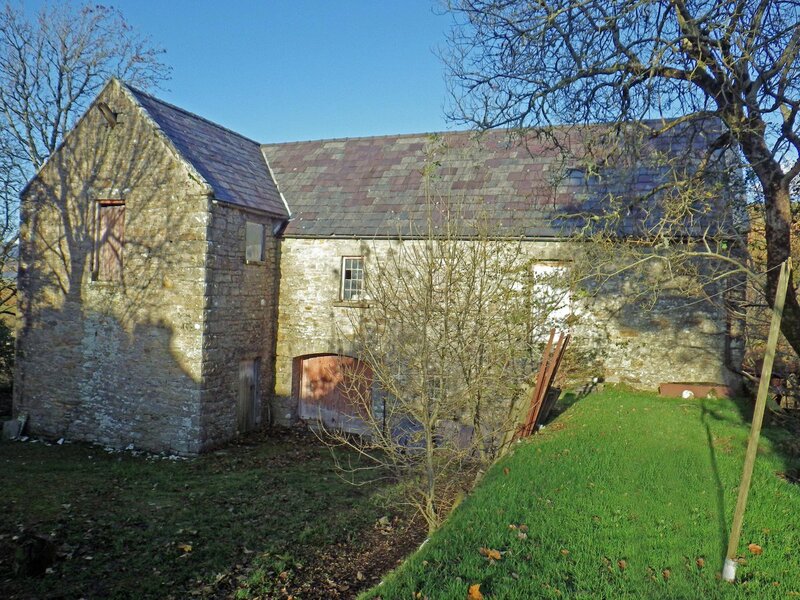 The corn mill was built c.1863 on the site of an earlier mill. It served the farmers of Kilcar and the neighboring parishes of Glencolmcille and parts of Ardara and Killybegs until 1954. It is in a good state of repair with all the machinery intact.